Thanks to all that happened towards the end of February and early March, I had no time to write a replay post for February. For some reason, February and March have been extremely busy and trying months. February started off well with a good review professionally keeping the workaholic in me satiated and happy. As I rushed to get work done on time, I also made enough time to write and read other blogs. I followed the same letting go principle from January and took life peacefully and one step at a time. It worked wonders, no doubt. What troubles me the most is not having any time for myself. I need at least a couple hours of solo time. I'd read then, or write or sketch or stitch. Sometimes I'd just sit with a cup of tea on my balcony and watch the world go by. The final glimpse of the myriad hues of the sunset or the grandmother in the opposite house playing with her grandchild. Both these things are soothing in a way. Time management has been better this February and I'm doing pretty well on how to let go and take a backseat. Just when everything seemed to be going smooth, I was jolted back to reality when my mom fell sick towards the last week of the month. Everything else in my life came to a halt and all my focus was on my mom. It wasn't easy. It clearly was the toughest period of my life, but I sailed through it. She remained in the hospital when March started and my life dragged on with her. Daily visits to the hospital, tension, fear, coupled with the guilt of missing work all took a toll on me. But the focus was still on my mom and not me. I needed her to get back on her feet before I could breathe clearly. Finally, fourteen days into March and we took her home. The relief I felt then cannot be put into words. The stay in the hospital taught me a lot about the human race. It also showed me the true colors of people, no matter how close they are. It showed me how disgusting and cheap some people can get no matter what the emergency is. I developed a new sense of hatred for a lot of people. Not like I loved them before, but they have stooped down to dangerously low levels now. But then again, I'm a firm believer of karma and I know each person will get their due in this very birth. Anyway, that is now secondary. The primary thing is that mom is back to the safe zone and is healing rapidly. My mother, after all! Due to all this, I even forgot a major milestone in my blogging career. 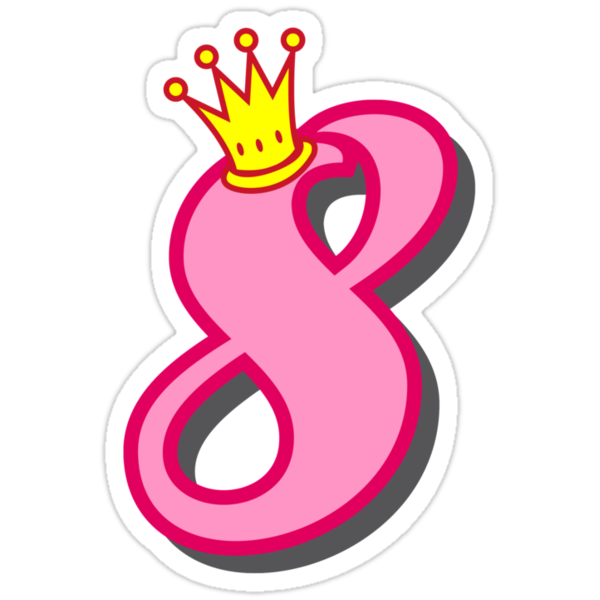 On March 9th, my blog turned eight. I did realize it for a brief second on the very day, but it was soon put on the back burner. I had major plans for my blog anniversary this year. I wanted to go self-hosted and completely change its look. I wanted to start writing about fresh topics and take my blog to another level. But, life showed me the middle finger right then. Still, I'm holding on to the plans for my blog very tightly. I'll implement it all during my birthday in August. This would be the birthday gift that I give myself this year. On March 22nd, Cal and I turned four. It was our fourth wedding anniversary and my wonderful husband whisked me off to Thailand for a much needed holiday. A few weeks earlier we were in two minds if we should go or not due to mom's condition, but when she was back home and doing good we found no reason to not go. We visited Phuket, Phi Phi, Krabi and Bangkok over eight days and what a wonderful time we had. Travel always soothes my soul and this helped me forget all the stress that was accumulated over the past few weeks. We explored places together, tried out new food and had endless romantic walks on the beach side. It was nothing short of heaven. I was with the love of my life in a beautiful place and away from every thing else. This is what Nirvana would look like. No matter how February and March started, it did end on a very good note. Mom is doing fine and I am back to being my own self. 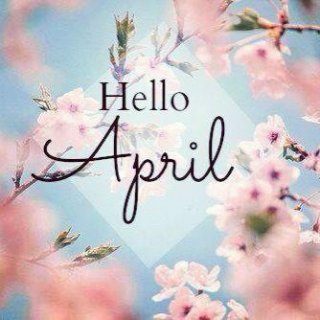 Everything finally seems to have fallen into place and I'm looking forward to the beginning of the new month. I've signed up for the A to Z April challenge for the forth consecutive year and I'm pretty much sorted with it now. I've chosen 'All About Books" as my theme and this is why I haven't spoken about the books I've read during the past two months in this post. I have the idea ready for every post but I haven't written a single one yet! I just did not find the time. Since the day I've been back from my vacation, I'm neck deep into work but I'm still going to be making time for the A to Z and sticking to the schedule. While the last two months tried me to the max, I came out a winner and did not give up even for a second. While it is going to be all about books on the blog, it is going to be all about love, hope and peace in my life. For April, and for all the other months to come. You are a fighter. So glad that you saw through the rough times. It is never easy especially when a loved one is sick. Hope that April is a wee bit routine and mundane on that front for you. Good luck for the AtoZ. You will ace it. Enjoyed seeing your Insta posts about your Thailand vacation. Stay blessed and happy. So sorry to hear about your Mom's stint in hospital...glad she's back home! How rough it must have been for you! Hugs! Congratulations on your blog anniversary and your wedding anniv. What a significant month March is, eh? Looking forward to buddying up in April for the AtoZ. And also, just holler if there's any way I can help you with the birthday changes! Thank you! I'll be troubling you a lot with the blog changes without a doubt! Happy to see your mother is doing well (and yes, we do get to see the best and THE WORST of humanity in hospitals, sadly). Also, congrats on both the blogiversary and the wedding anniversary... glad you took time out to celebrate. Congrats on your wedding anniversary and the blog-anniversary. Both big milestones. Glad that you both were able to sneak out and spend some time with each other. Hugs and here's wishing you the best of days ahead. Thank you so much dear Parul!